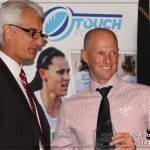 Hills Hornets Touch has received a number of awards which we are extremely proud of. 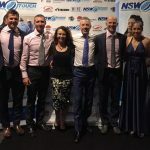 They are great recognition for the all effort our volunteers contribute and let’s us know that we are on the right track as a club. 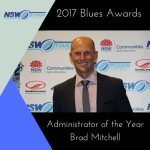 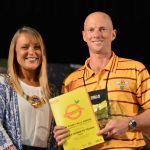 Brad Mitchell – Administrator of the Year- Hills Hornets Touch once again featured in the awards at the annual NSW Touch Blues night last Saturday evening.